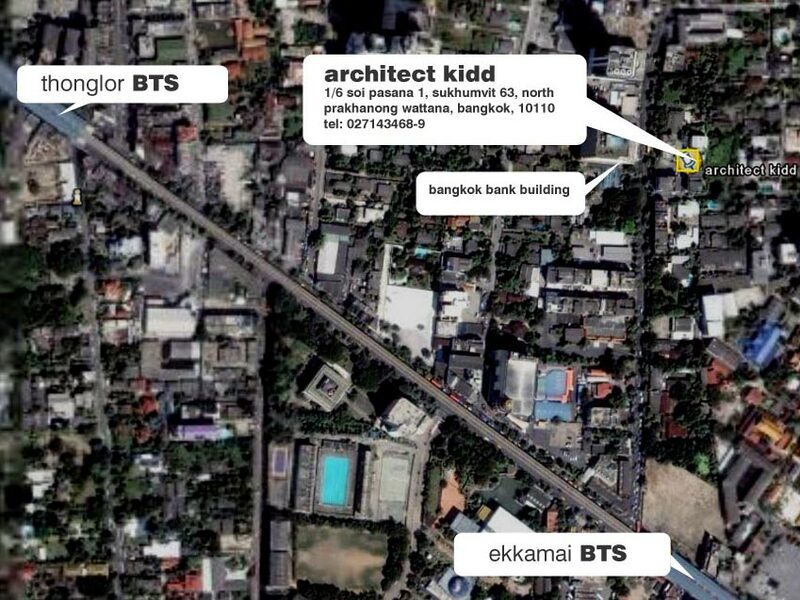 About us – architectkidd co. ltd.
Architectkidd is an architecture & design practice based in Bangkok, Thailand. 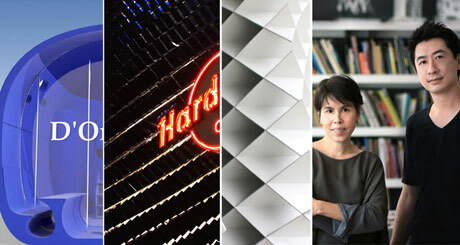 The office is coordinated by Udomsak Komonvilas, Jariyawadee Lekawatana & Luke Yeung. You can find Architectkidd on Google Maps here. Have a look at our neighborhood with Street View. We’re on the third floor. Also, an aerial map of our office is here.